How a Good SOP from Manhattan helps to get enrolled for MS in a desired University? Statement of Purpose (SOP) is a document that states the purpose of the student’s desire to get enrolled for MS in a top university. It is the runway to success to board a plane to land into the desired university of the student’s choice. 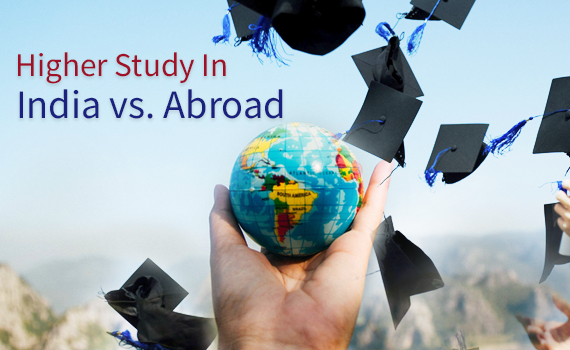 It tells the main reasons for giving the individual an opportunity to study in a world class educational institution in US and other international schools and colleges in different nations of the world. Our presentation of the facts given by the student’s has got several of them get enrolled into the best universities across the world. A touch of excellence is added to your document that gives the SOP the professional outlook as per the expectations of the desired university that you want to get admission into. The criteria for enrollment into a good school or college is not only evaluated on the basis of a big GRE score, including graduation record but a good SOP too. SOP reflects the skills, strengths and several other big achievements of the student during graduation. This is prepared in a better manner by our ACS Team by adding relevant information so that the short listing of the candidate is done without any doubt. The huge work involves great effort, which makes the proceedings simple during the admission process. It is presented in a refined manner as required by the university. Hard work and sincerity is involved to make your journey to the desired university of your choice a pleasant experience. It improves your chances by 100 per cent for getting enrolled. SOP is written by a team of experienced Admission Counseling Services (ACS) Team. It is done under the guidance of proficient content writers in Manhattan Review, boosts the quality of the essay. They put their focus on the strong points of the student in their particular field of study during graduation. They are specialized in their job, well trained to write meaningful SOPs. The information in it is given a final shape by matching it with the student’s score. Manhattan Review, India is the best and only education institute in India with complete product knowledge of MS in US. The schools and colleges preferred by the student’s readily accept the SOPs written by them and grant immediate admission. We are here to help you!